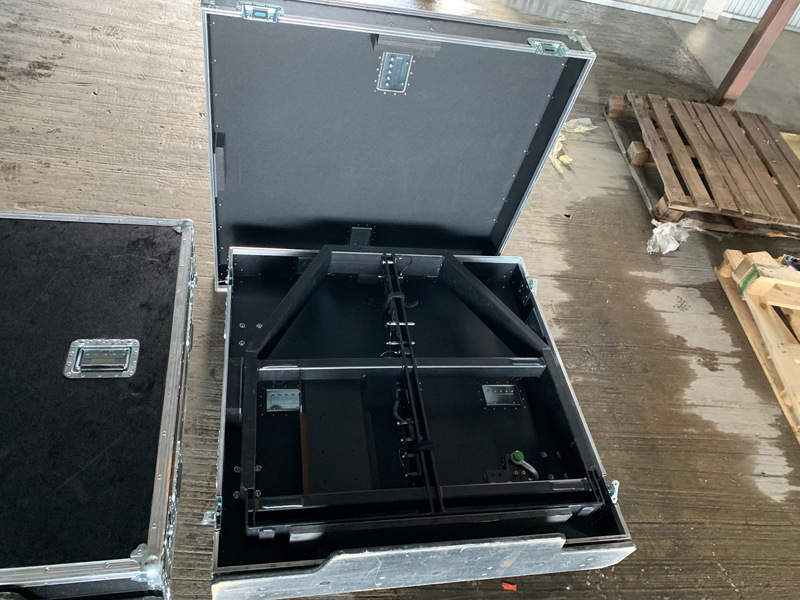 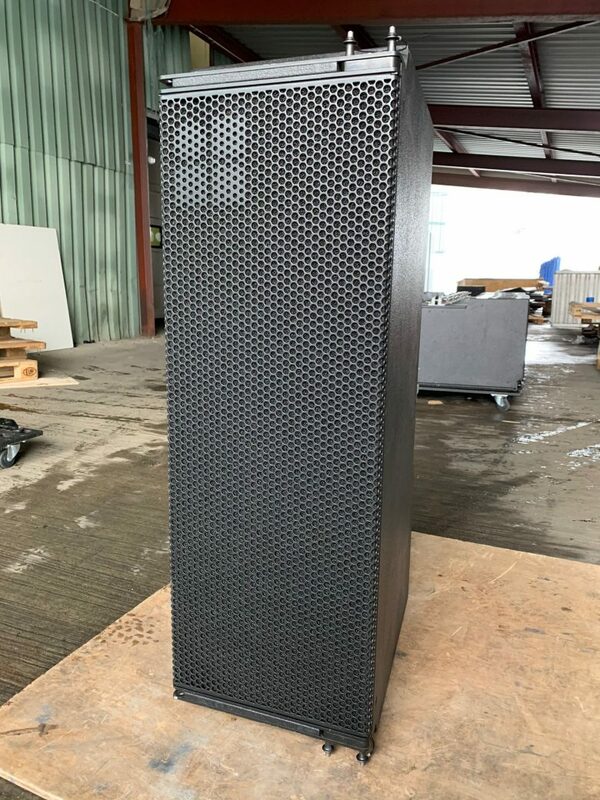 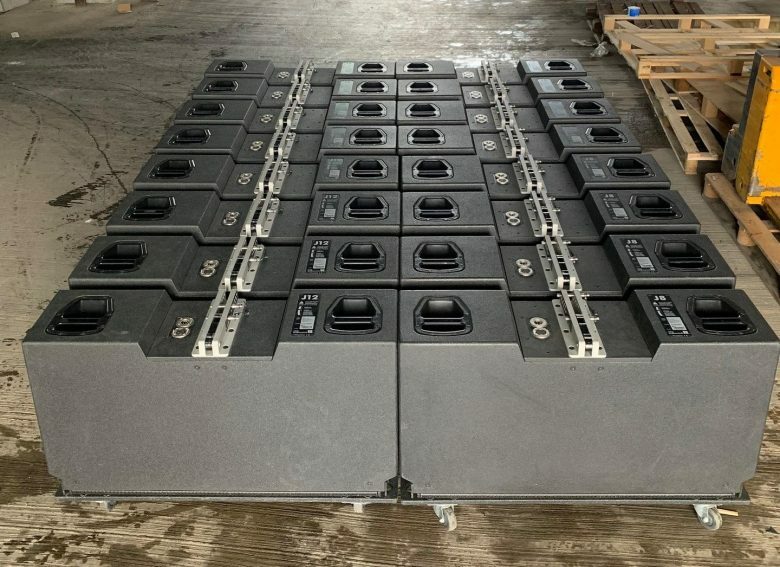 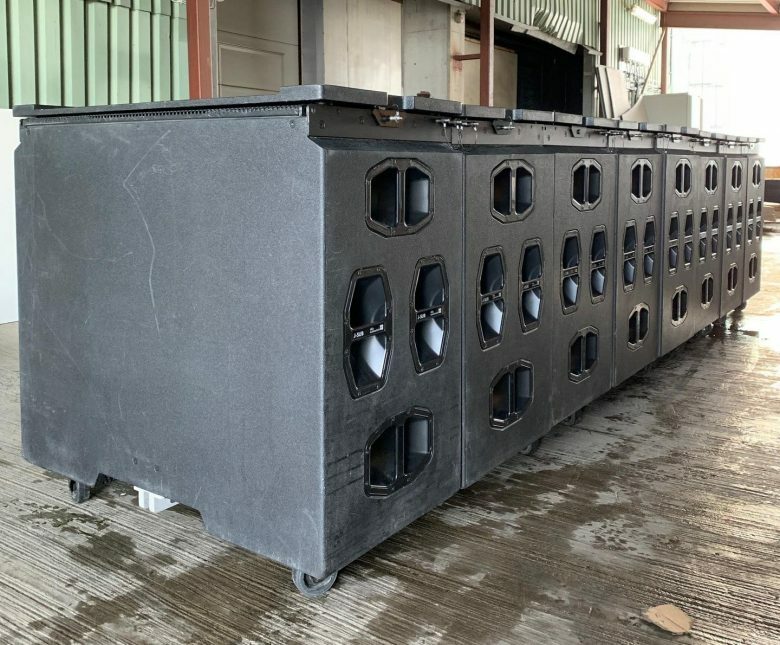 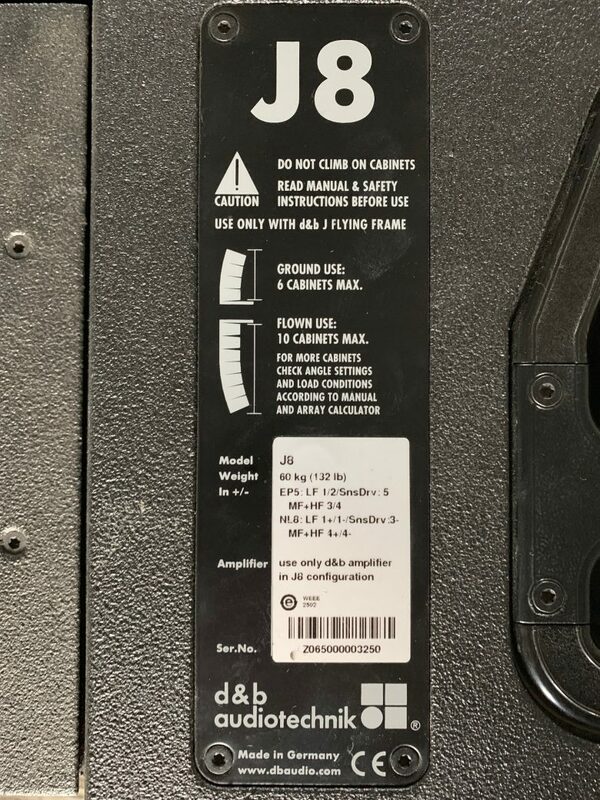 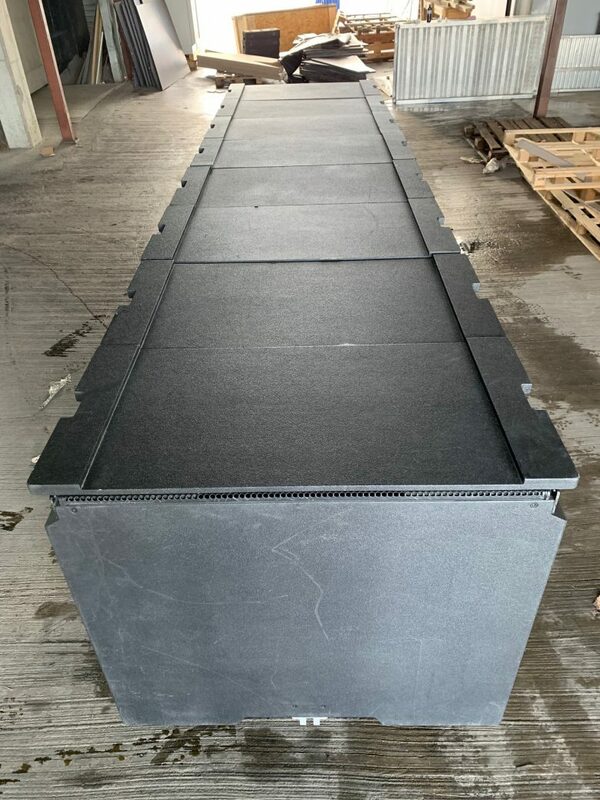 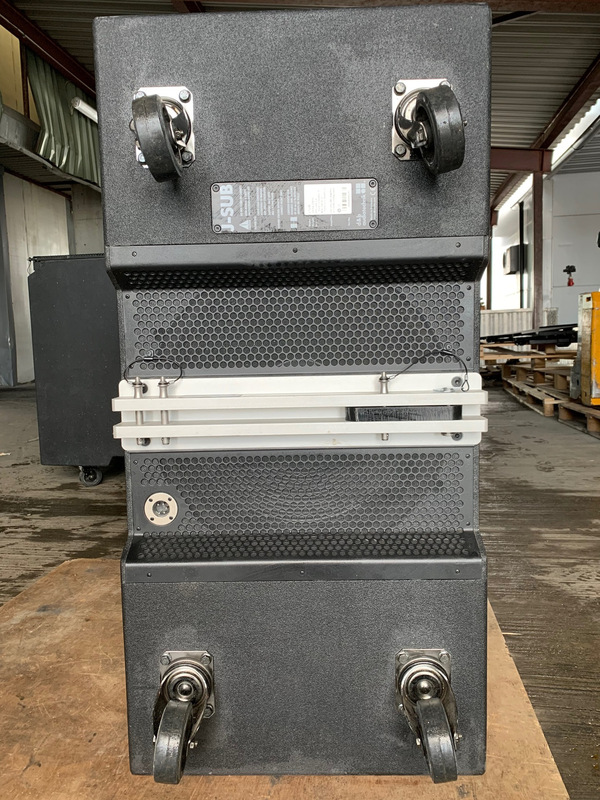 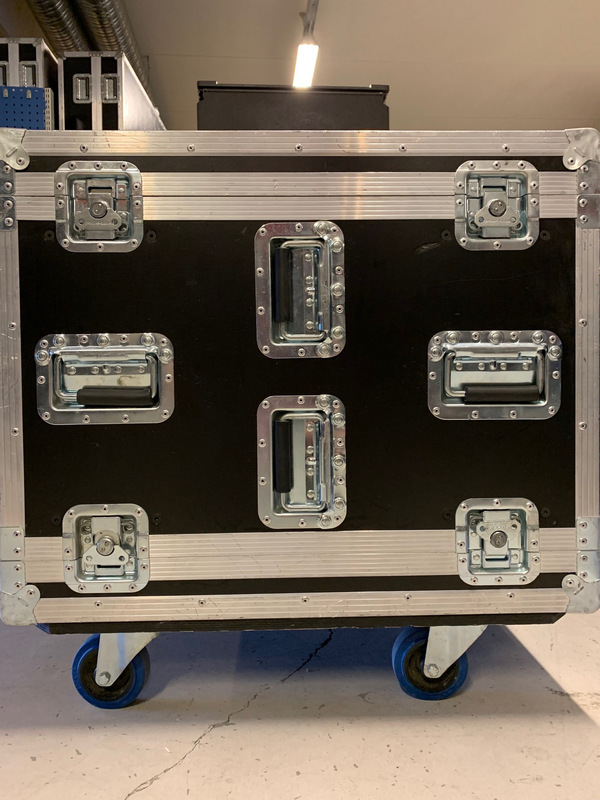 With transparent, detailed audio performance, extraordinarily smooth and even frequency response, dynamic bandwidth, as well as high power and headroom capability, this touring industry standard line array system is suitable for any style, genre or event size. 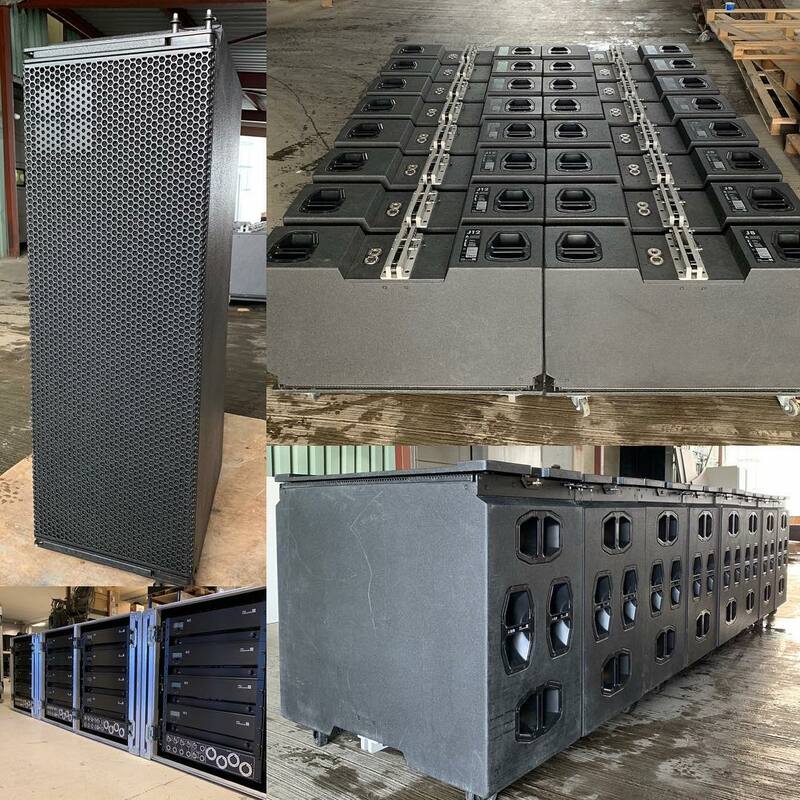 This high fidelity Series comprises J8 and J12 loudspeakers providing 80° and 120° horizontal dispersion respectively. 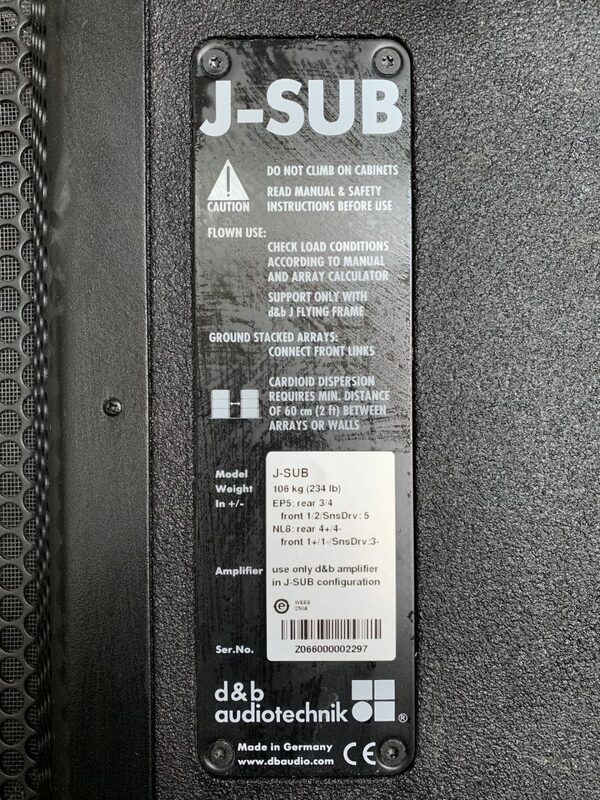 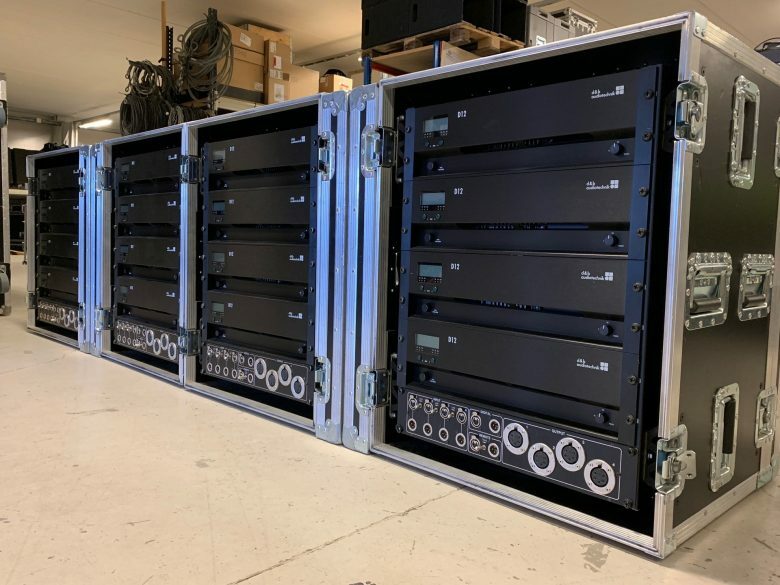 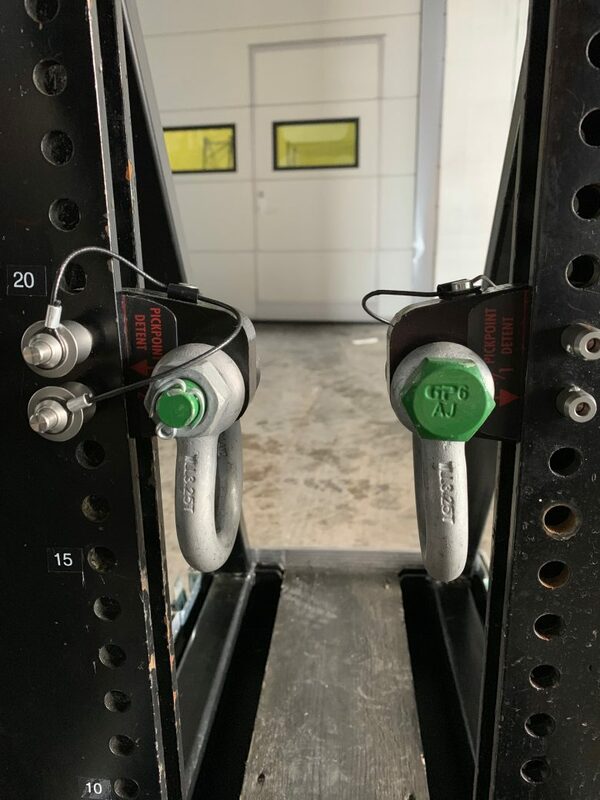 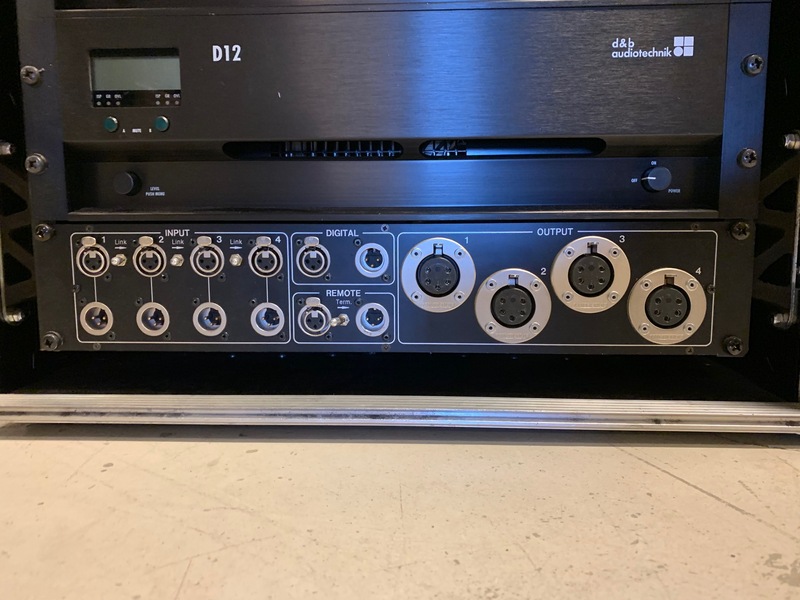 These line array modules maintain constant directivity control down to low frequencies, while the J-SUB offers cardioid performance to avoid unwanted energy behind the system, all mechanically compatible in flown or ground stacked arrays.